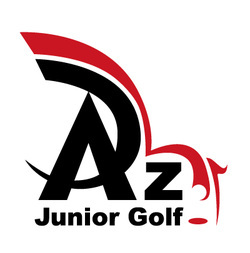 Arizona Junior Golf is a complete junior instruction and tournament program in the North valley. Click on the logo to see course camps, individual lessons, and developmental tournament schedule. Select the Book Now button for after school classes at Kierland Golf Club, individual lessons and our X3 short course events.